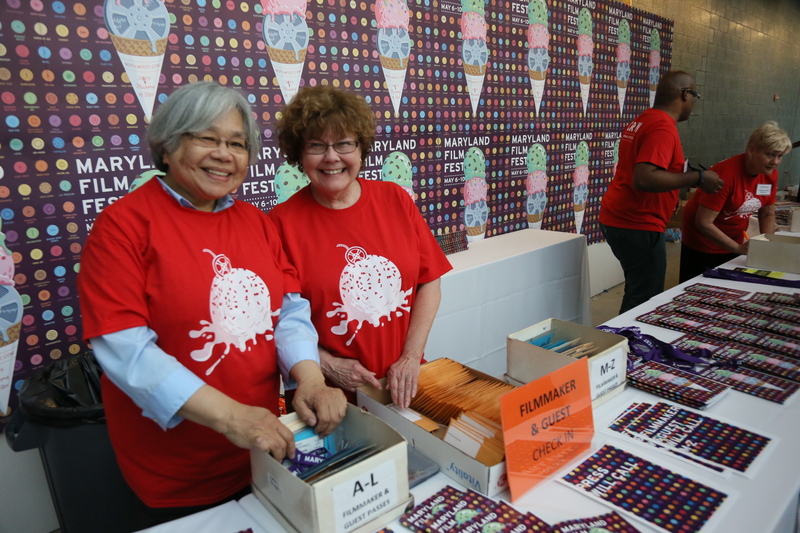 Thanks for your interest in volunteering with the 2015 Maryland Film Festival! For 17 years, our volunteers have made the Maryland Film Festival the outstanding event it is, and the 17th edition was one of the best yet! This year’s festival is from May 4th – 8th, 2016. We need your service more than ever (and we’d love it if you invited your friends as well!) Best of all, in appreciation for your help, volunteers receive a number of benefits including vouchers to attend festival screenings! Stay tuned for more information…we will be launching our call for volunteers for the 2016 festival in the coming months!